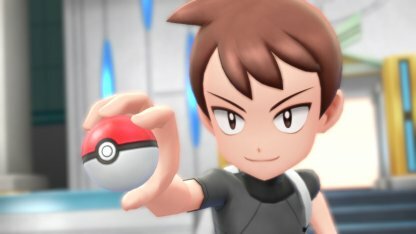 Find out how to connect Pokemon GO with Pokemon Let's Go & the benefits you can get on both games when you connect them with each other! The GO Park complex can be found is Fuschia City. 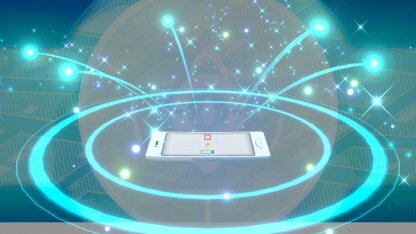 This is where you can transfer and interact with the Pokemon receive from Pokemon GO. 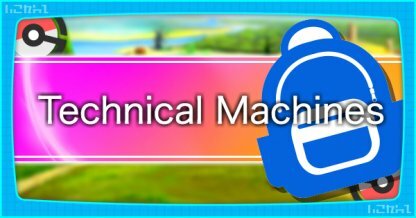 Check Out Fuchsia City Walkthrough! 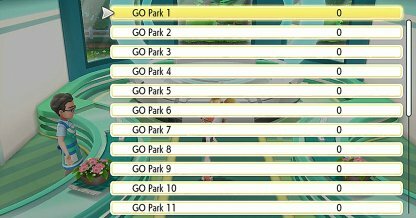 A total of 20 GO Parks will be available which can each hold up to 50 Pokemon from Pokemon GO so that's a maximum of 1,000 Pokemon which can be released in the GO Park at a time. 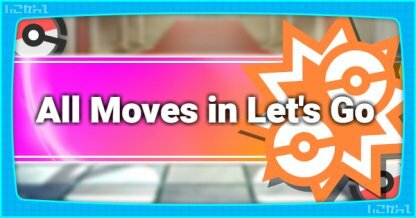 Steps to perform a transfer from Pokemon GO are listed below. Transfers are completed via Bluetooth Low Energy (BLE). Make sure that both devices are connected to each other or the transfer will not work! 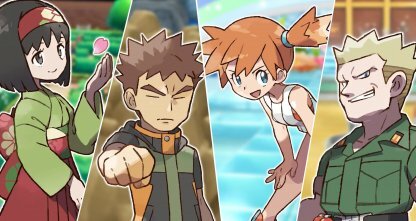 This will prompt the Pokemon select screen in the mobile phone. 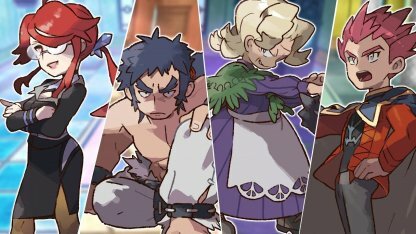 Transfers are one-way only so choose which Pokemon to transfer carefully! 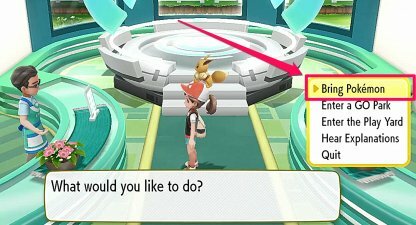 Up to 50 Pokemon can be transferred at a time. 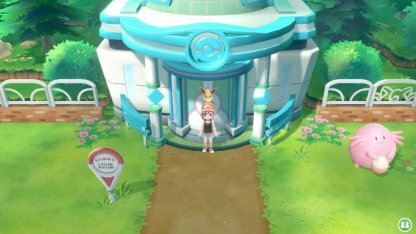 You can see the Pokemon you've transferred to Pokemon Let's Go by entering the GO Park. 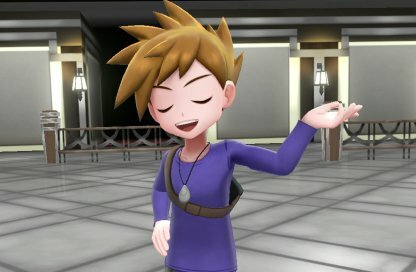 What Can You Send From Pokemon Let's Go to Pokemon GO? 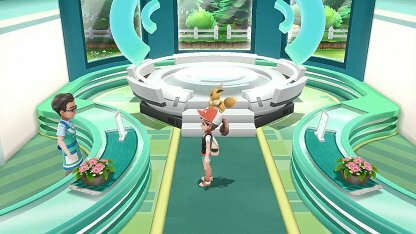 Connecting will allow you to send presents from Pokemon Let's Go to Pokemon GO! The first present you will get is the Mystery Box! 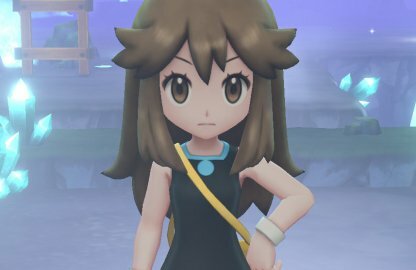 Although you will be able to send gifts to Pokemon GO from Pokemon Let's Go, you will not be able to send your Pokemon to Pokemon GO from Pokemon Let's Go. This means the Pokemon you sent from Pokemon GO is on a one-way trip, think carefully before you send them to GO Park! 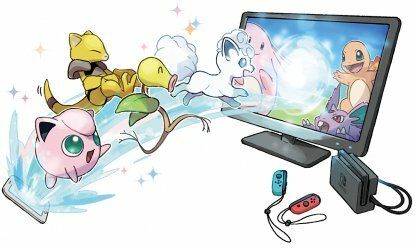 Connecting with GO Allows You To Get Special Pokemon? 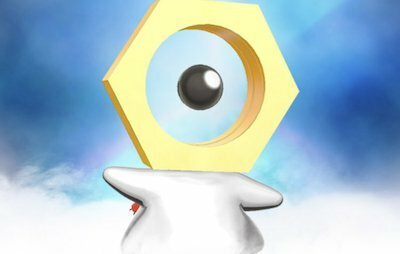 So far, one of the special Pokemon you can get from connecting both games is Meltan. 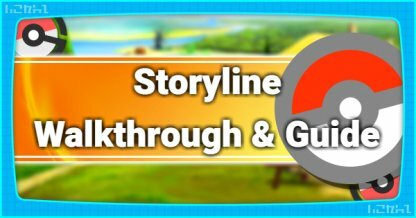 It's possible that more Pokemon will become available via this method! 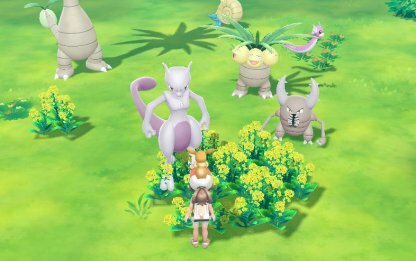 Aside from transferring Pokemon and sending presents, Niantic CEO John Hanke announced that more surprises are in store for those who connect Pokemon GO and Pokemon Let's Go.